Countrybike bikes to hire along the Cuckoo Trail. East Sussex bike hire. COMING SOON. See below a list of venues we are thrilled to be planning to put our bikes at soon. 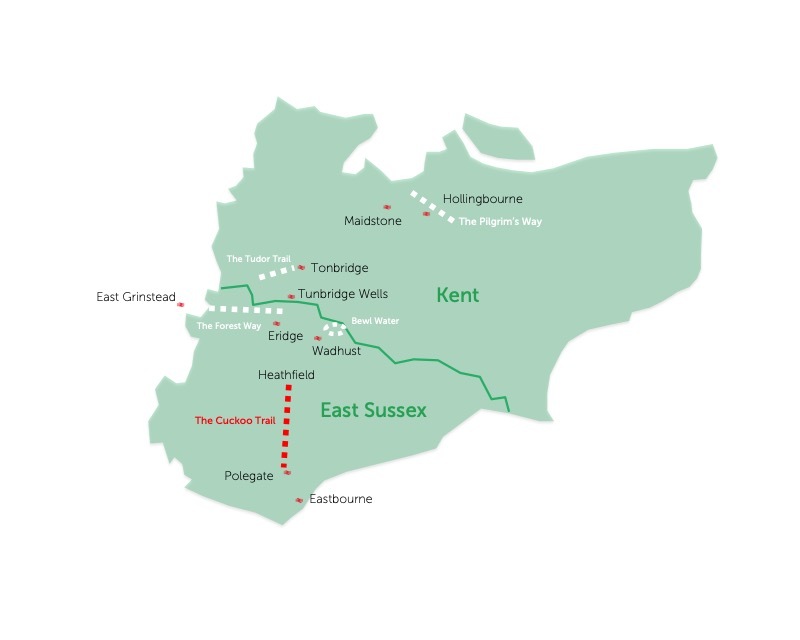 The Cuckoo Trail runs along a dis-used railway line between Heathfield just south of Tunbridge Wells and Polegate just to the north of Eastbourne on the South coast. 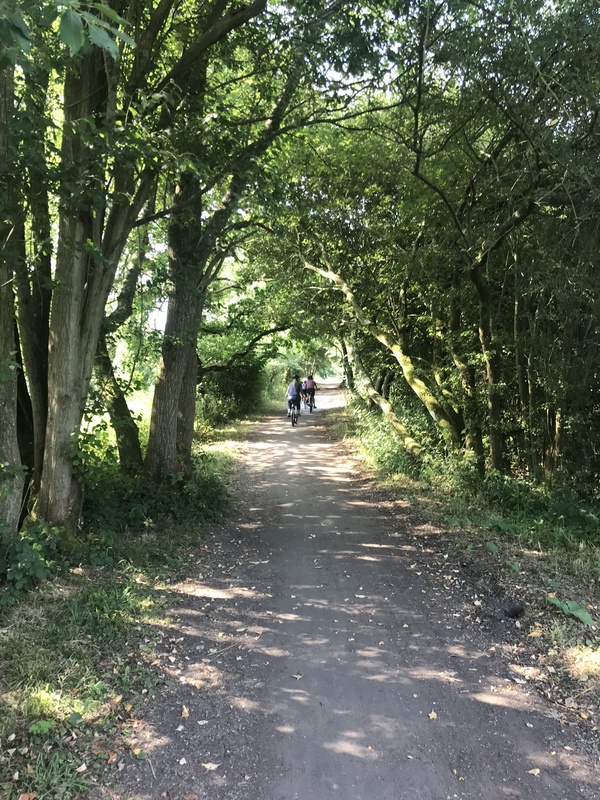 This off-road walking and cycle route is a gem of the Southeast and attracts around 250,000 people a year exploring the lovely countryside between the towns that sit along trail. Mainly flat and almost entirely off-road, this is an ideal route to explore with the family. There are picnic benches to be found along the route as well plenty of shops and cafes in Heathfield, Horam, Hailsham and Polegate. 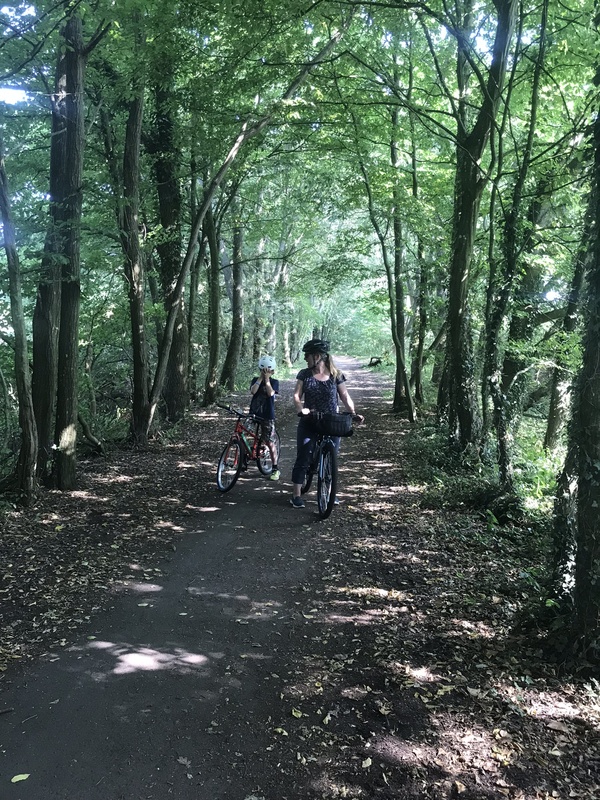 We have partnered with the Wealden District Council to put bikes out at multiple locations directly along the Trail as well as also partnering with two further venues close by where you can just turn up and hire our bikes using the App. Specific to the Cuckoo Trail is the ability to pick up our bikes at any one of the locations along the trial and finish your rental at any of the drop off points along the trail allowing you flexibility to commute, shop or explore at will. Polegate station is about 5 minutes walk from the end of the trail and from there you can pick bikes up and either head north along the trail itself or East or West along the Sustrans route 2 that connects down to the coast. Cuckoo Trail bike hire is made easy with Countrybike. At each of these venues, if you download and register on the Linka Go app, you can just turn up and hire one or multiple bikes on a pay as you go basis using the App. For more information on each of the venues, where to find the bikes and location specifics, then just follow the links to our web pages below. The bikes are located at the start of the trail next to the main Cuckoo Trail car park. The car park is a few minutes walk from the centre of Heathfiled with it’s wealth of shops and cafes. The bikes are 2 minutes walk from a car park just off the centre of the town and sit next to the old station platform directly on the trail. The bikes are located directly on the trail in the park car park just moments from the centre of town. The bikes are located just inside the entrance to the Trail. The Trail is 5 minutes walk from Polegate station where parking is also available. From this location it is only a 5 minute cycle ride before meeting the junction between the Cuckoo Trail heading north and the East/West Sustrans cycle route 2 that takes you down towards the coast. These are venues in the area which we have bikes located although may be a little distance from the route. 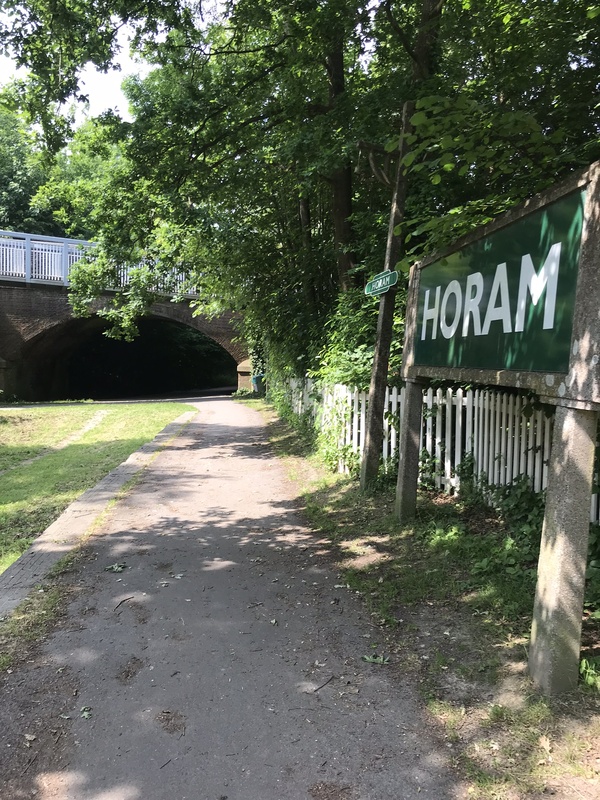 You are able to connect through to the route via country lanes which we have carefully chosen to recommend although we recommend you are comfortable with cycling on country lanes if planning to do so. A lovely cycle ride along quiet lanes from the Cuckoo trail brings you to the wonderful Hertsmonceux Castle and Science centre. Herstmonceux Castle Gardens and Grounds is a 600 acre estate including woodland, formal themed gardens and of course a 15th century moated castle. Made from red brick Herstmonceux Castle is one of the earliest examples of a brick built building in England. In 1946 Sir Paul Latham sold Herstmonceux Castle to the Admiralty, which established it as the new home of the Royal Greenwich Observatory. 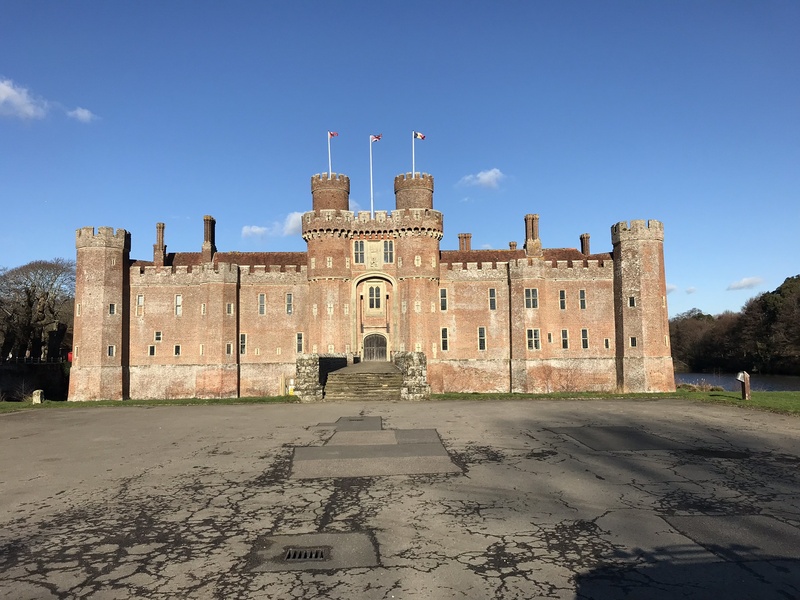 From the early 1950s until 1989 Herstmonceux Castle remained a centre of scientific research and home to one of the world’s leading astronomical organizations. As well as operating throughout spring and summer as a popular tourist attraction, Herstmonceux Castle also operates as an International Study Centre for Queen’s University in Canada, the castle hosts international students every year who come to England to study within this tranquil setting. 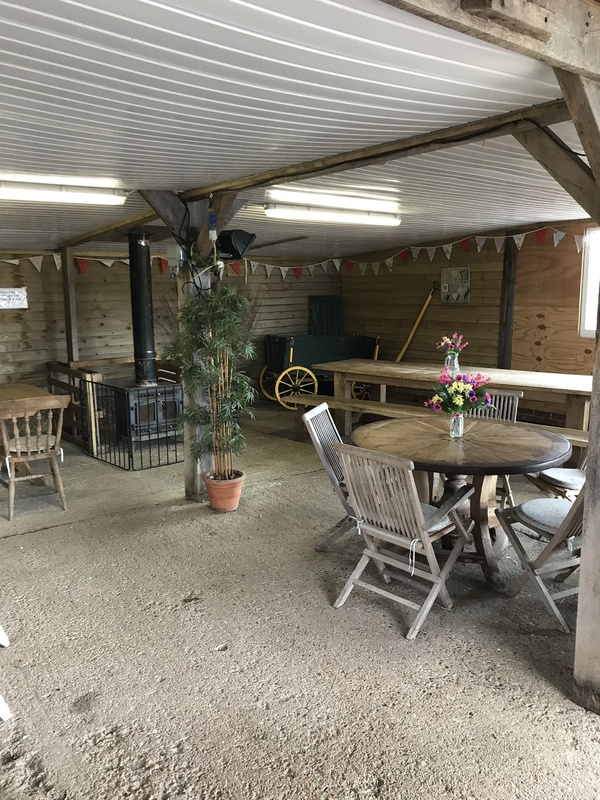 Directly on Sustrans route 2 near Pevency is this gem of a farm shop and cafe. It is a perfect spot to either head off exploring the coast, head up towards Herstmonceux castle or along and up the off-road Cuckoo Trail.